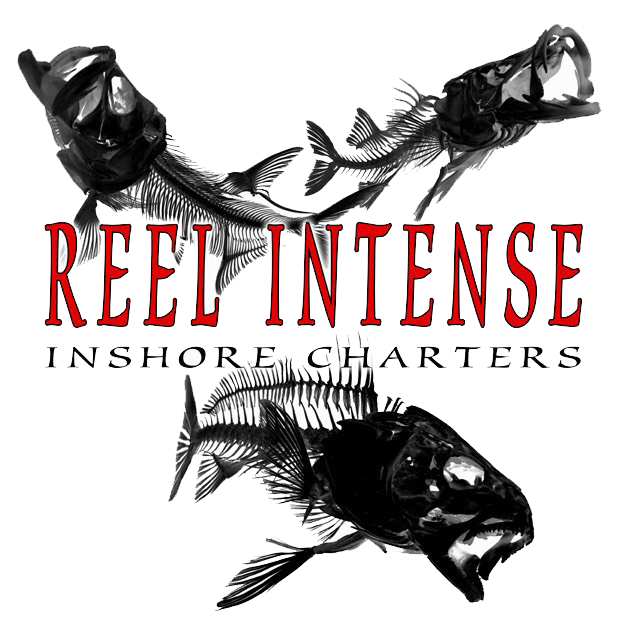 Captain Chris Slattery is a local to the Southwest Florida area and has over 15 years of experience fishing in the inshore and back country waters in the area. Clients who take his charters will be shown some of the best areas for catching prized sport fish species such as tarpon, redfish, snook, trout, shark, goliath grouper and cobia. These areas include Boca Grande, Charlotte Harbor, Lemon Bay, Pine Island, Sarasota Bay, Placida and Gasparilla Sound. This small island that is just south of Gasparilla Island is famous around the world for being one of the most fruitful spots for fishing in the Charlotte Harbor of Southwest Florida. It is especially well-known for great amounts of tarpon and is often considered to be the best tarpon fishery in the world, thanks to the local conservation efforts that keep these fish eating and spawning during the annual tarpon migration. Offering vast shorelines of back country and sparkling waters, Charlotte Harbor is a top spot for fishing in Southwest Florida. Charlotte Harbor is the second largest naturally occurring bay in Florida with water pouring in from the Peace and Myakka Rivers. The area is an angler’s dream, as it boasts over 129 square miles of water that are full of redfish, snook, cobia, tarpon and many other prized fish species. A bay connected to Charlotte Harbor, Lemon Bay is in the Sarasota and Charlotte Counties of Southwest Florida. This 7 mile long bay has 7 creeks flowing into it with both salt water and fresh water creating watershed with diverse biology. Palm Island is located across the Intracoastal Waterway from Cape Haze and Placida, Florida. Only accessible by boat or ferry, this rustic island provides its residents and guests with a glimpse of coastal Florida in it’s natural state, yet still offers a quiet, refined atmosphere with an emphasis on family-friendly activities and conveniences. Anglers from all over Florida have enjoyed Placida as a relaxed and beautiful spot for fishing in the Southwest region of the state. It has easy access to many of the other most popular estuaries, such as Boca Grande, so you can enjoy the fishing in Placida as a layover while fishing the other locations where Captain Chris takes his charters. Gasparilla combines the estuaries of Boca Grande Pass, Bull Bay and Turtle Bay to create a complex site of mangrove lined shorelines that are the best place to catch snook and redfish in Southwest Florida. Featuring clear gulf water and freshwater runoff, the breeding of popular sport fish is perfect for any angler.